you know what is more exciting than skiing, hiking and climbing? Right, documenting these pursuits when you are outdoors! Sadly storing and transporting your gear with the leashes and pockets which come with cameras aren’t always the best - if you want those, you will need to stop by at Peak Design. This company from San Fransisco has been designing and manufacturing some of the best accessories for photographers out there, and with their new Everyday Sling 5L they now also offer such a compact pouch that it fits my a6500 and some equipment just perfectly! I also prefer to use the Leash instead of the camera straps which come with my cameras, as the Leash is easy to take off when not needed (when e.g. using a slider) - or you can add the Cuff if you want to secure your camera to just your hand. This lightweight trio of Everyday Sling, Leash and Cuff is the ideal companion to any small DSLR or M43 Camera, and hence I’d love to add it to my camera kit! Disclaimer: Read The Tips & Rules. 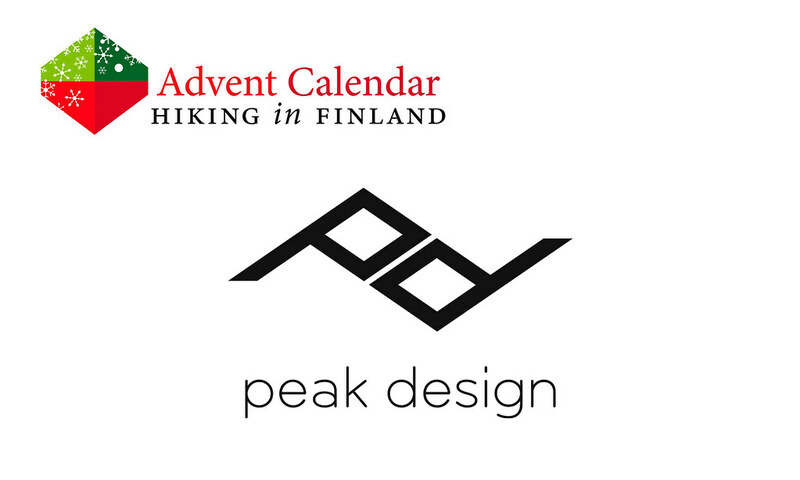 The prizes are sponsored by Peak Design and sent directly from them - possible import duty fees still need to be paid by the winner. 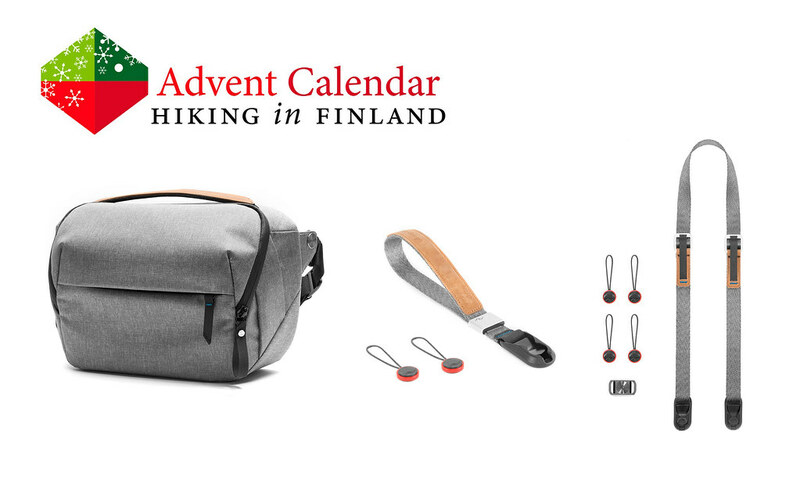 The winner can pick the colour of the items - depending on availability =) This Advent Calendar Door has been supported financially and with gear from Peak Design. If you want know which camera I love, read my Sony RX 100 IV Field Report.